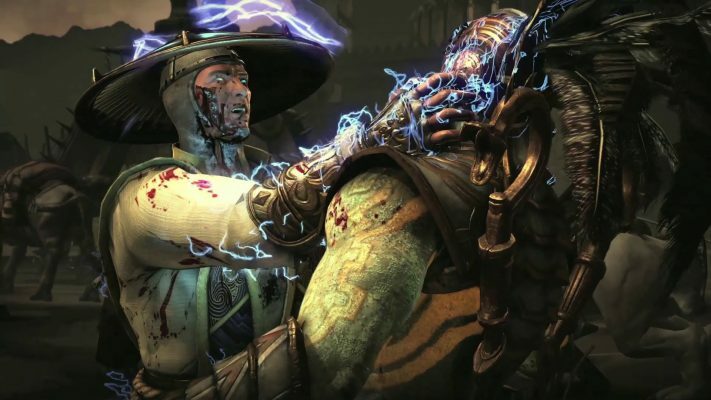 This morning fans of the long running fighting franchise were greeted to a gory new trailer titled Who’s Next showing off the latest title in the Mortal Kombat series, Mortal Kombat X. Not much else is known about the game except that it will be releasing sometime in 2015 and will be available on the PlayStation 3, PlayStation 4, Xbox 360, Xbox One and PC. Check out the intense trailer below.